Airchecks (also known as 'as-run logs') are a TV station’s record of what is broadcast on the air. 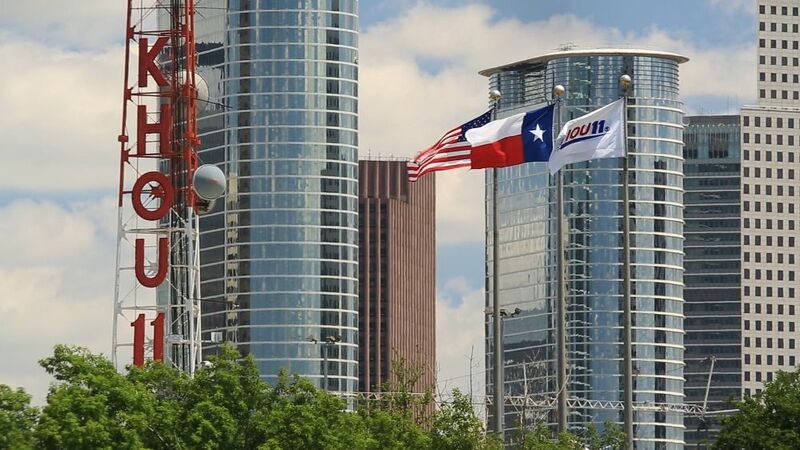 Houston-based KHOU-TV, like most TV stations, maintains airchecks for a variety of purposes, such as ad verification and legal protection. Meanwhile, the station also records news broadcasts by other Houston-area TV stations for competitive intelligence purposes. In the past, KHOU’s airchecks were done using VCRs and VHS tapes. The station maintained an around-the-clock recording on a time-lapse VCR to produce a single aircheck tape every day. These tapes – which were 24 hours long each! – were the only way to visually confirm to advertisers that their commercials had run. These aircheck tapes were stored for up to a year. Additionally, the station used a large number of tapes for ad hoc recordings of its own news broadcasts and those of competitors. All these VHS tapes were cumbersome, bulky and inconvenient, they delivered low-quality video, and they were difficult to browse since they required time-consuming fast-forward	and rewind operations. KHOU implemented SnapStream’s DVR technology in order to make airchecks easier to use. SnapStream’s simple, all-digital solution gives KHOU on-demand access to recordings which are easily available over the TV station’s LAN. It is no longer necessary for KHOU to use VHS tapes for ad verification or competitive intelligence. 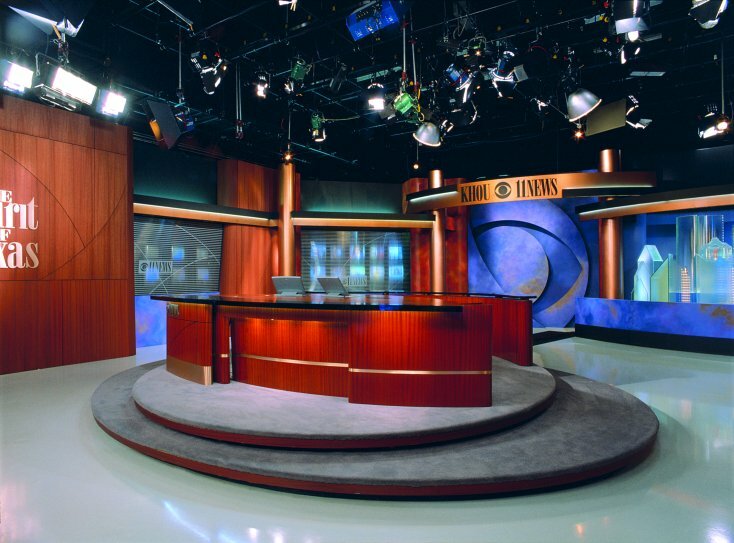 SnapStream’s digital recording and storage also makes it possible for KHOU to maintain regular recordings of news broadcasts on competing stations, greatly expanding its pool of information about them. The most important aspect of SnapStream’s DVR technology is that it puts the power to manipulate recordings directly in the hands of users. Advertising sales and marketing staff can easily edit clips digitally and email them directly to advertisers for delivery verification and competitively study advertising on other networks. Programming and news staff can access multiple recordings back to back, allowing quick comparison between newscasts by KHOU and its competitors. KHOU General Manager, Peter Diaz, shared one recurring use of SnapStream’s DVR technology during sweeps season. 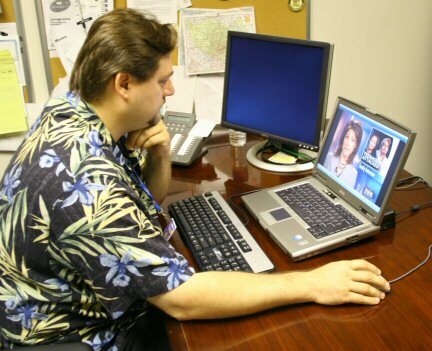 During this time, Mr. Diaz personally reviews broadcasts recorded by SnapStream, extracts promotions from other local TV stations, and puts them on a shared network drive for KHOU staff to review. The move from analog VCRs to digital recording and editing has made monitoring the airwaves far more convenient for KHOU. KHOU’s SnapStream-powered appliances capture KHOU-TV from 5 AM to 12 midnight every day, along with all news broadcasts on two additional channels. The IT team administers these appliances remotely from their desktop PCs. 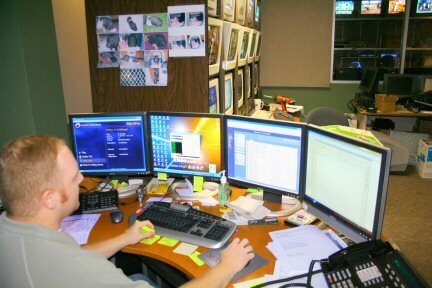 Then, KHOU staff are able to stream live TV or previously recorded TV from their client PCs and extract clips to be emailed or burned to DVD. Houston CBS affiliate KHOU-TV is part of Belo, one of the nation's largest media companies with television, newspaper, cable and interactive media assets. KHOU was started in 1953 and, over time, became one of the most highly decorated local stations in the nation. CBS News Anchor Dan Rather is just one of many former KHOU-TV reporters who went on to the CBS network. Rather worked as KHOU-TV's news director from 1960 to 1962. Based out of Houston, SnapStream has been making TV recording and distribution products for over a decade. Apart from TV stations and networks such as ABC, CBS and NBC, SnapStream’s diverse list of several hundred customers include: TV shows like The Daily Show, Government organizations like The US Senate and the Library Of Congress and news/media organizations like Politico, the New York Times and Buzzfeed.